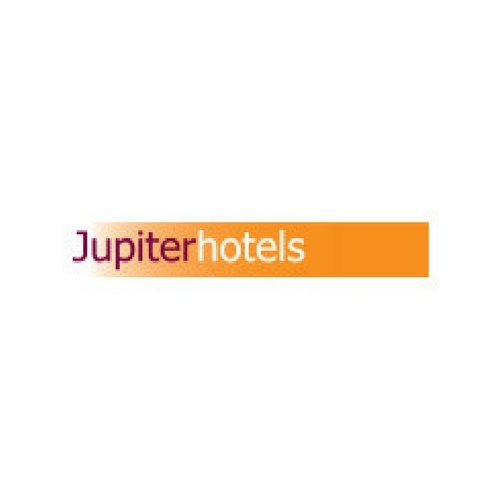 Jupiter Hotels operate 29 hotels in the UK. 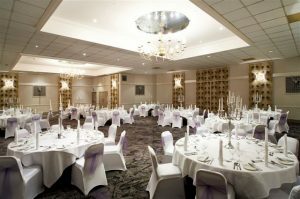 27 properties under the Mercure brand and two Holiday Inns. From Inverness to Brighton and Swansea to Norwich. 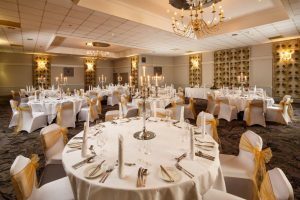 Our hotels offer a wide range of facilities intimate meeting rooms or larger function rooms for your conference and event requirements for up to 800 guests.